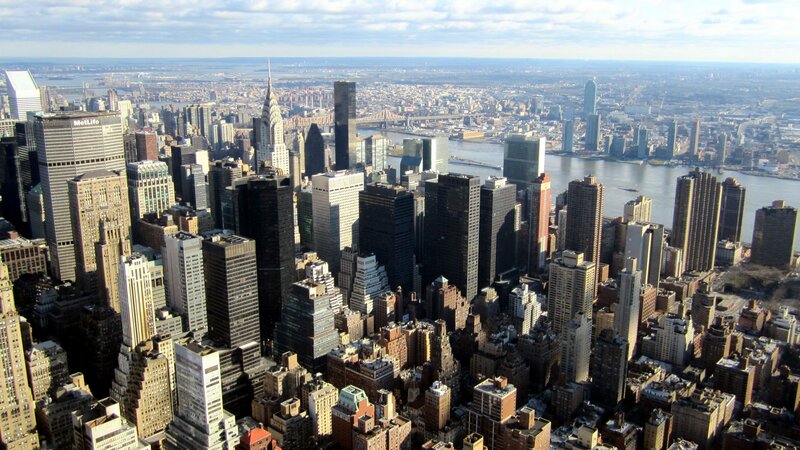 Broke, USA: From Pawnshops to Poverty, Inc. 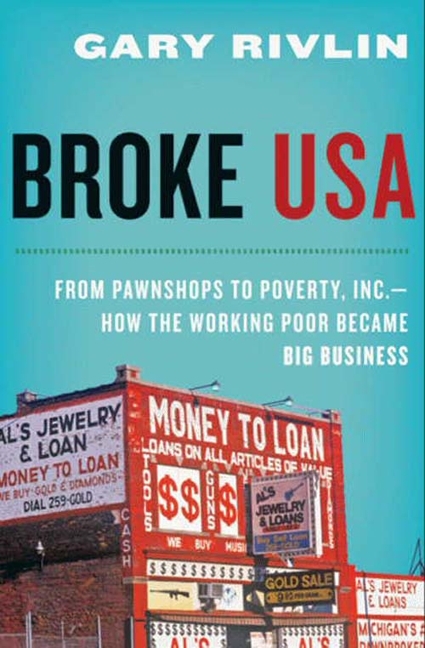 Broke, USA: From Pawnshops to Poverty, Inc.- How the Working Poor Became Big Business, is an overview of the rise and current state of the high-cost industry that much of the country’s low-income population resorts to for financial services. The book lucidly explains the nature of expensive and inferior financial services and products -such as payday loans, subprime mortgages, rent-to-own stores, tax refund anticipation loans and check cashers- illustrating how they keep low-income individuals in a cycle of debt and poverty. The writer, journalist Gary Rivlin, ostensibly considered the socio-economic context that makes millions of people rely on this “poverty industry” beyond the scope of the book, so it only gets anecdotal treatment. This is regrettable since, as Rivlin clearly understands, these fringe financial services are symptoms of underlying problems. For example, when writing about check-cashers, Rivlin points out that “the banks abandoned lower-income neighborhoods starting thirty years ago, creating a vacuum that check-cashers filled.” Later on, he explains the widespread use of payday loans by noting that “the bottom 40 percent [of Americans, whose] income growth was flat in terms of real dollars throughout the 1990s while the cost of everything from health care, heating oil, and housing soared,” had to resort to credit to meet their basic needs. All in all, while Rivlin deftly and engagingly exposes the nature of this industry, it is up to the reader to think about the structural problems that have made millions of Americans resort to it in the first place.